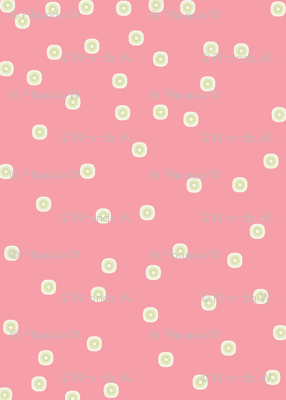 Design by Rhonda W. © 2016. 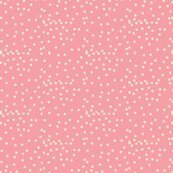 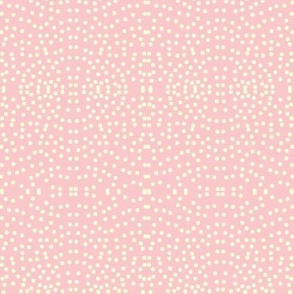 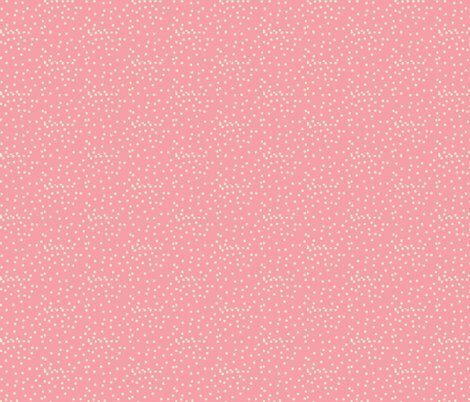 In this dotty blender print, subtle silvery spots make a speckled pattern on a pretty pink background. 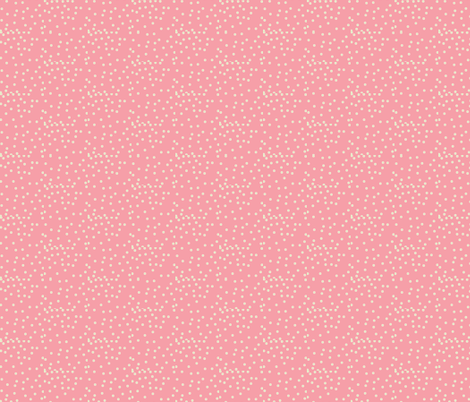 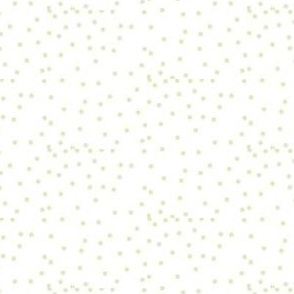 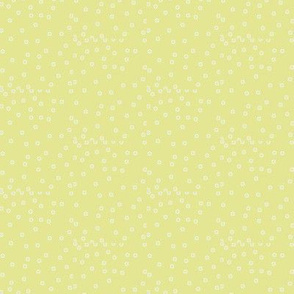 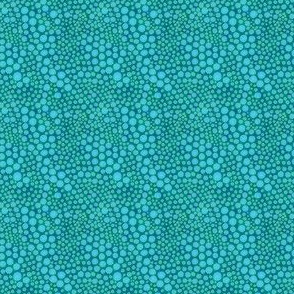 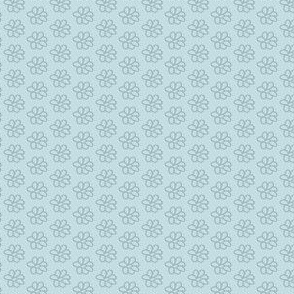 This classic micro dot design is ideal to use as a blender or background print for patchwork and quilting projects. 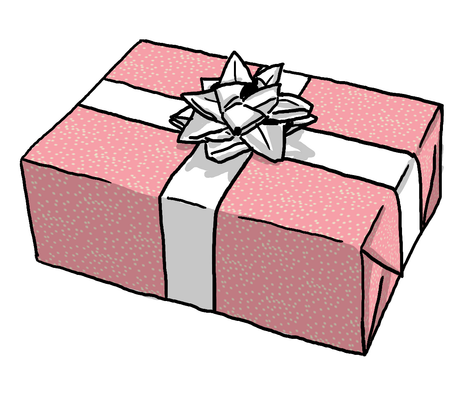 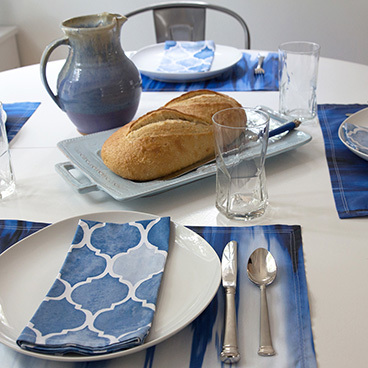 It is also suitable to use for classic fashions and minimalist home decor items. 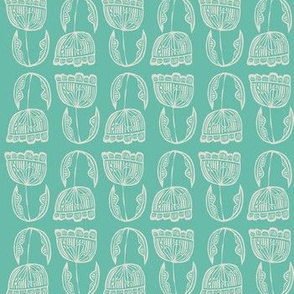 If you would like to purchase a product printed with this design set to a different size, please send me a message so that I can adjust the settings to suit your requirements. 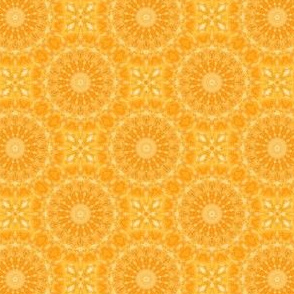 This is an original design by Rhonda W. © 2016.